We’ve got good news! 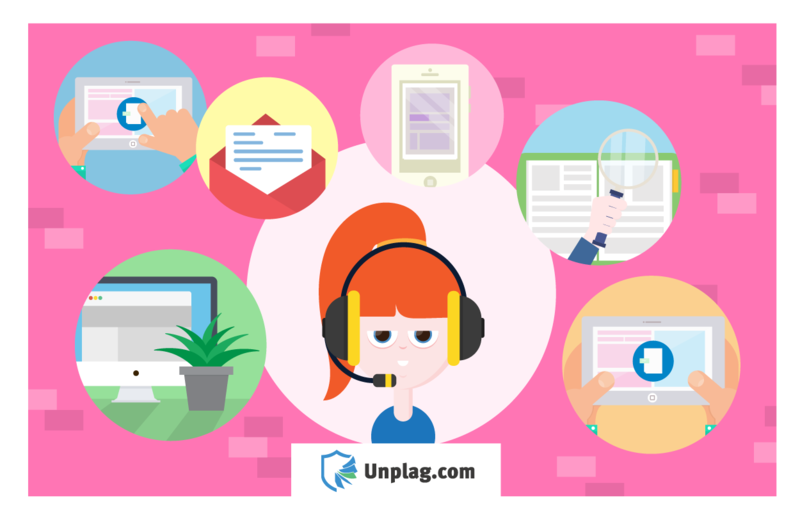 Our team has added a new check type, which allows the Unicheck corporate users to enjoy more advantages of the fast and thorough checking for plagiarism. Meet the Doc vs Internet + Library check type! What does it mean? In fact, this type is a perfect combination of the other two existing types of checks. 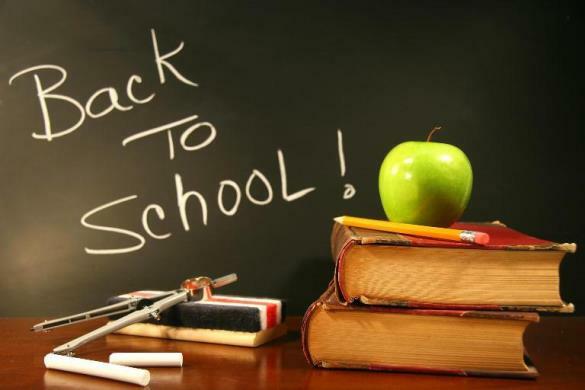 And, it means that you can simultaneously check your documents against countless online sources on the web and the whole scope of documents uploaded to the Unicheck account of your educational institution. Below there are a few screenshots, so that you can see the Doc vs Internet + Library check type in action. 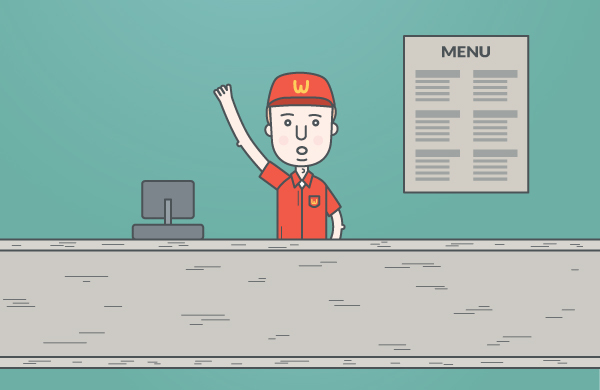 Where can you find a new check type? After you log in to your Unicheck account as an “Instructor”, you can see your Library with all the files and folders you uploaded previously. In the right upper corner of the account there’s the Check for Plagiarism button. After you click it, a list of check types appear along with pop-ups explaining what each of them is about. Here, you will find the newly added option too. How does it check selected documents for similarities? 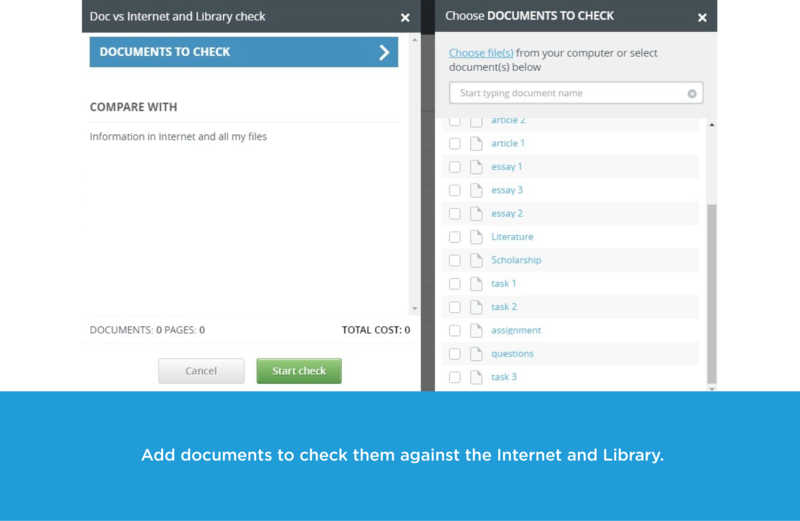 After you choose the Doc vs Internet + Library check type, in the pop-up window you select up to 20 files from your Library or upload them from your computer to compare against online sources and other files in the account of your educational institution. Let’s start a check! 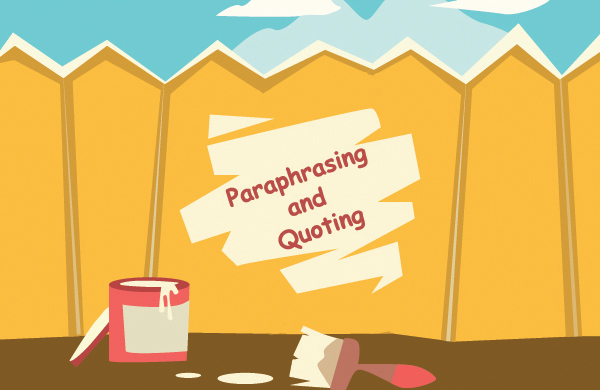 What’s new in your plagiarism report? In a few seconds you are welcome to view the Unicheck plagiarism report. 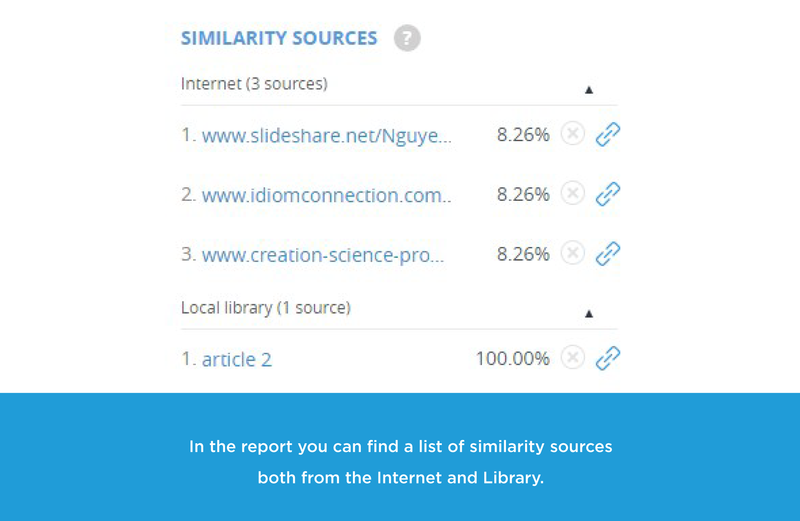 The list of similarity sources (which is provided on the right) now contains two kinds of sources – the ones taken from the Internet and – from your educational institution’s Library. The function of sources exclusion is available for the Library sources too. Now it’s time to test the new option on your own. Enjoy checking and share your valuable feedback with us!